Big Diehl struggles against his inner demons to make a home for himself and Joe Tye on the high plains of northwestern Colorado. 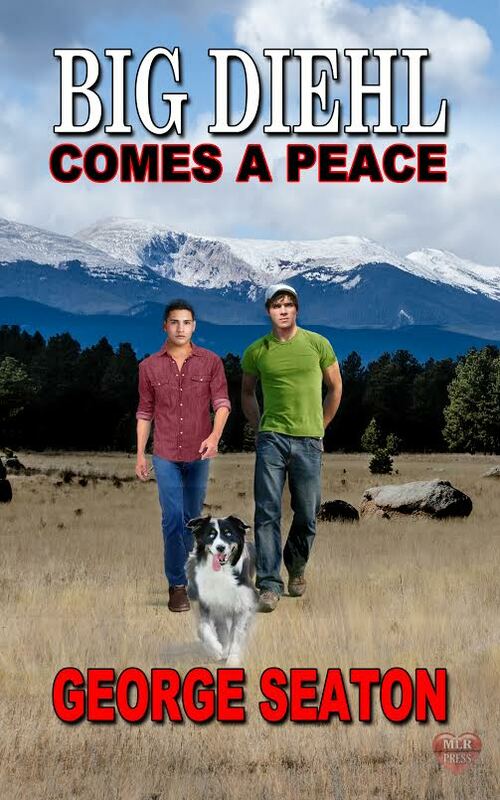 Big Diehl and Joe Tye leave Wyoming, with little more than their border collie, Jack, sharing dreams of making a home together on the high plains of northwestern Colorado. Their shared intent is to work hard, and establish themselves as good and honest men who only want a fair shake from those they encounter in the small towns and big ranches of this mountain paradise. Their hopes for the future become fragile, though, when not eveyone is willing to accept them for who they are. So too, the inner demons Diehl still carries from the first Gulf War threaten his and Joe’s dreams of the peaceful, loving place they both wish to embrace the rest of their lives.